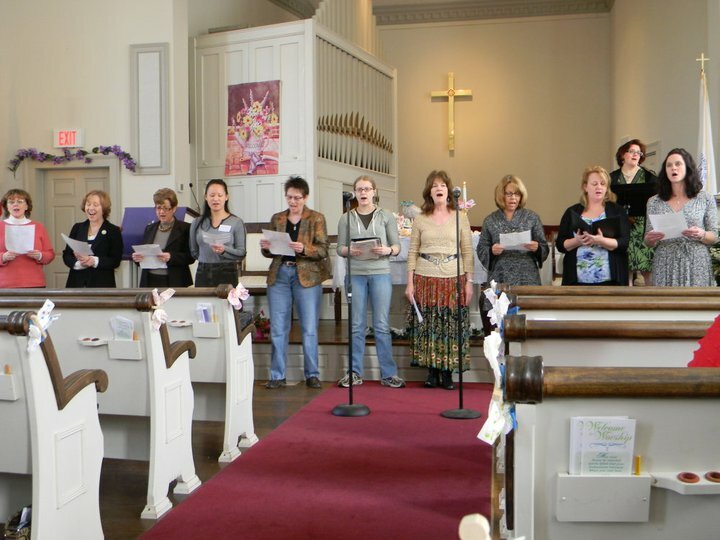 Monroe Congregational Church :: Join Us! At MCC, we believe that each one of us in on a spiritual journey. In this way, we are all seekers, looking for authentic community, engaging worship and ways to grow and develop our faith in today's world. You may have been raised in another faith tradition (or none at all), or you might be a cradle Congregationalist. You may want to become involved right away, or maybe you need a place where it is OK to just be. You may be looking for spiritual nurture for a member of your family, or you may be here for yourself. What makes our church different is that we truly believe "whoever you are, and wherever you find yourself on the journey of faith, you are welcome here." And we mean it. of Christ. We trace our heritage to the Pilgrims of colonial America and the founding of Monroe. leadership, vision and mission. 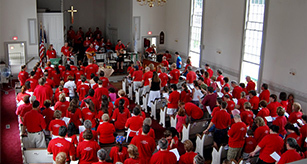 Although the Monroe Congregational Church is an autonomous congregation, we are in covenant with other UCC local churches to share the mission work that no congregation is able to do on its own.